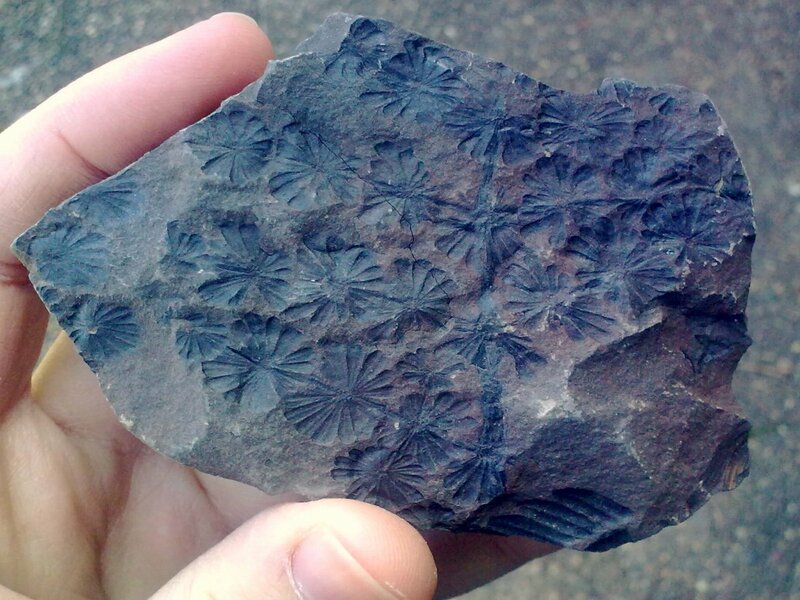 Annularia Sphenophylloides from the Upper Carboniferous of Spain. That is a gorgeous specimen. Congratulations.